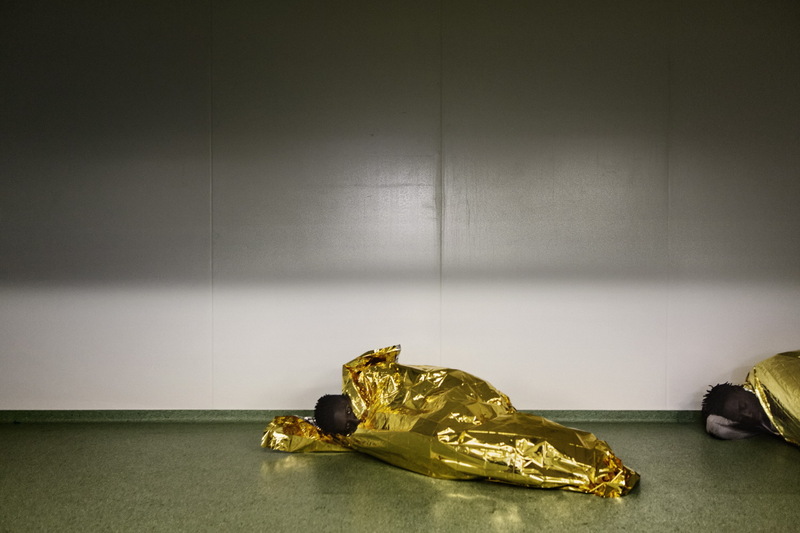 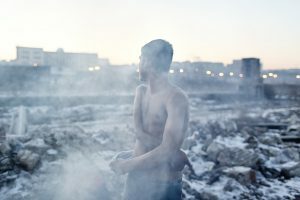 For almost seven years, I have been photographing the conditions of refugees, asylum seekers and migrants in Europe, with a particular focus on European Union border countries. I have aimed to shed a light on the consequences of attitudes of closure and xenophobia around the issue of immigration in Europe upon some of the world’s most vulnerable people – attitudes which have always existed, but which have been hidden and even justified by EU regulations, particularly the Dublin II Regulation (now Dublin III), according to which an individual’s refugee or asylum application must be processed by the EU member state of first arrival or identification. 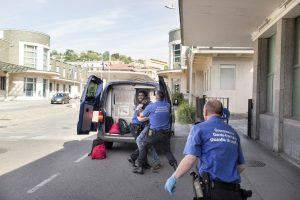 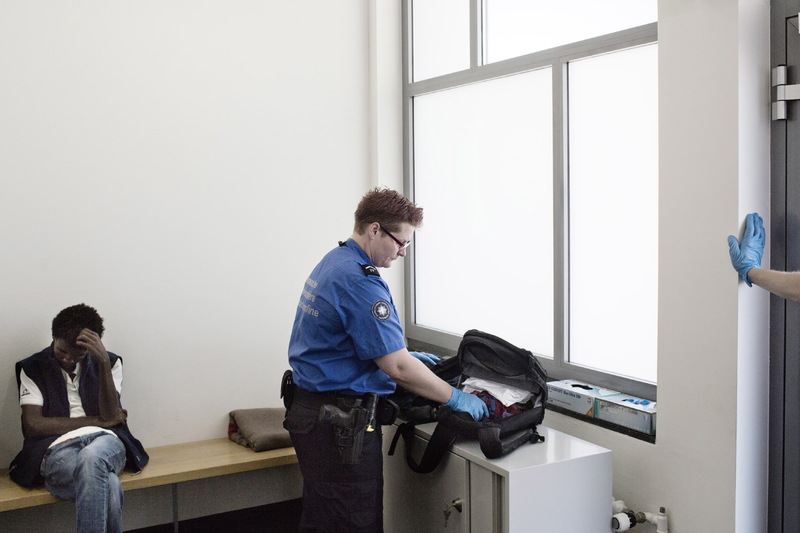 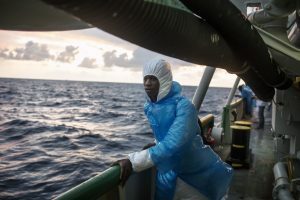 This regulation has put tremendous pressure on EU border countries, and has failed to provide fair and effective reception, support or protection for those coming to Europe in search of a better life. 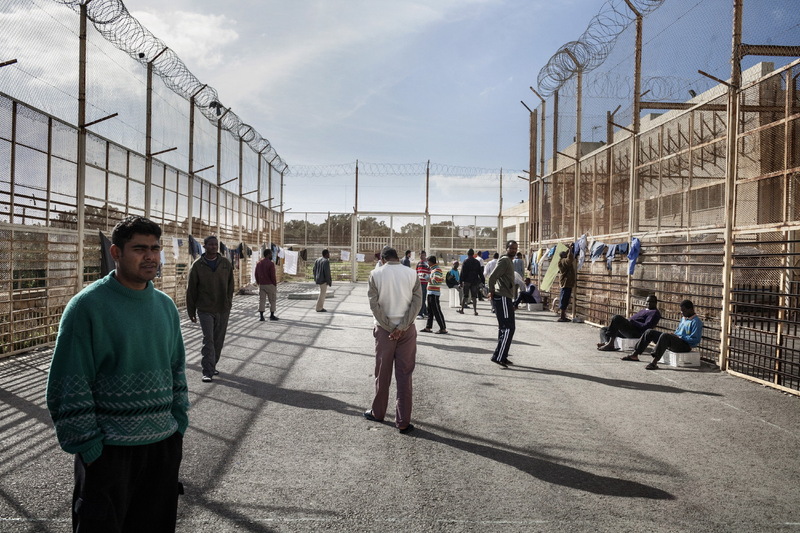 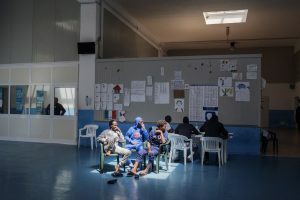 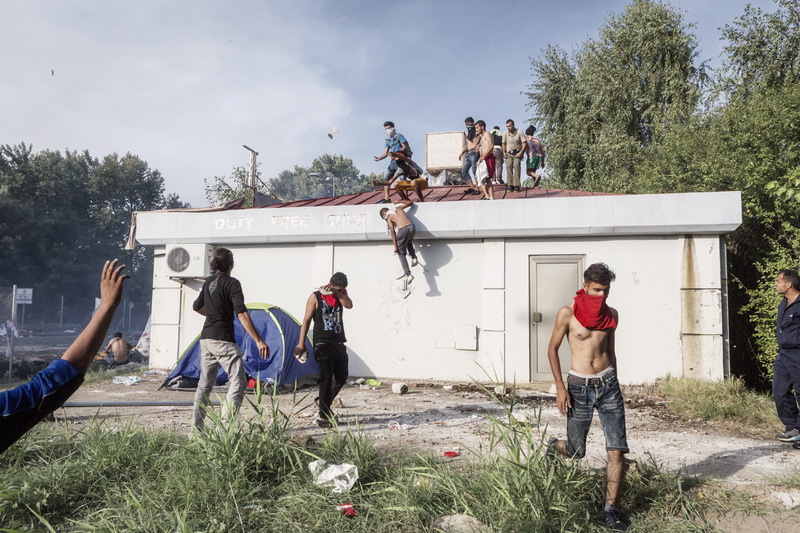 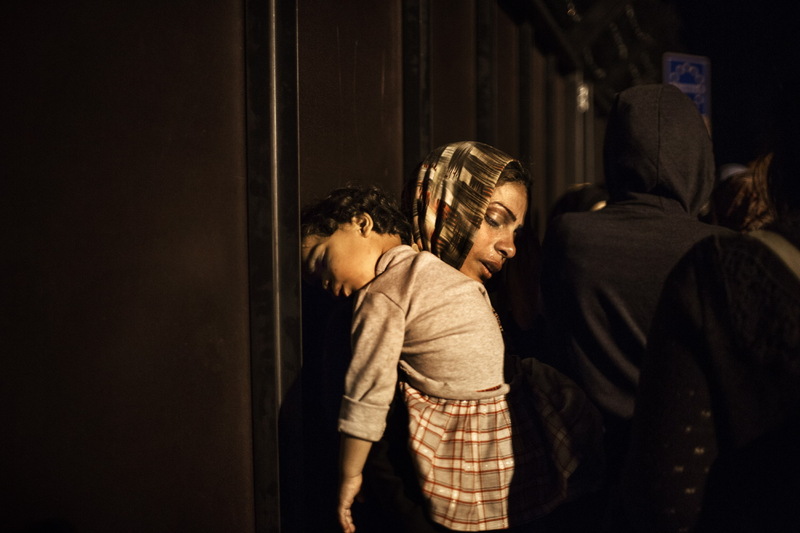 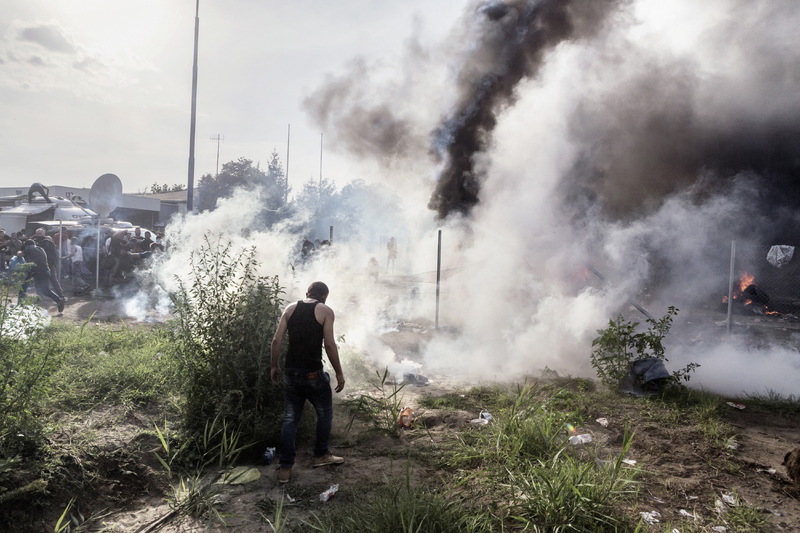 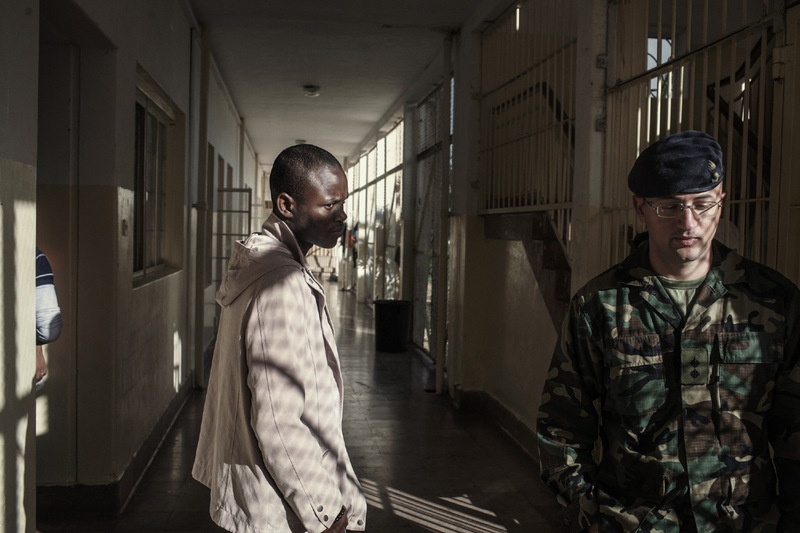 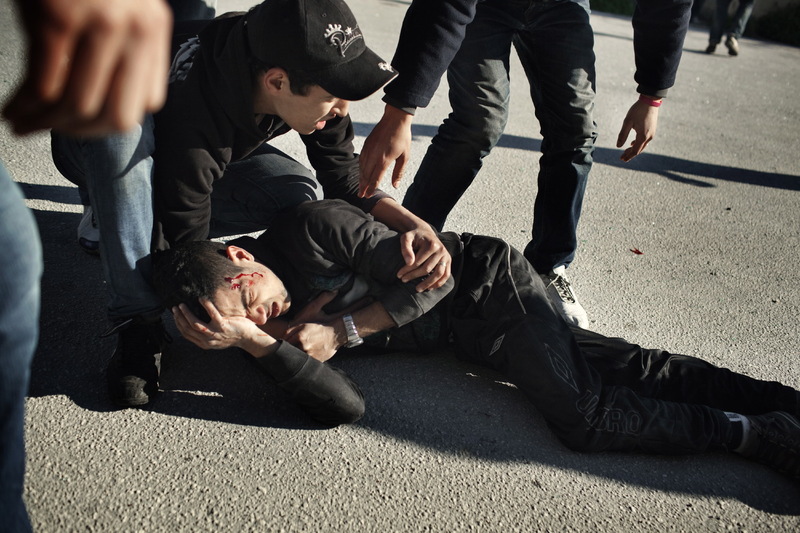 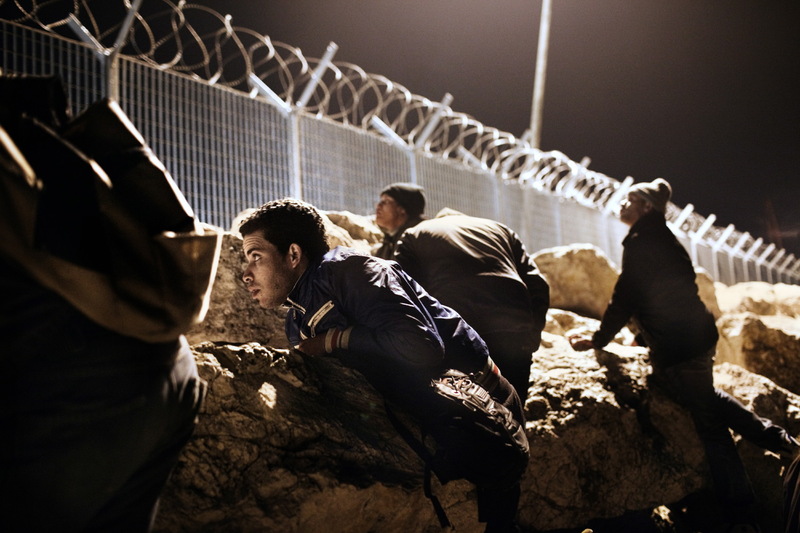 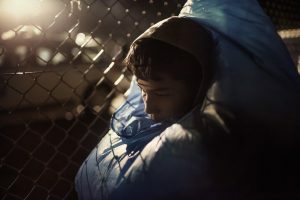 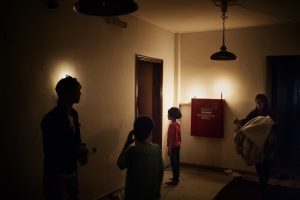 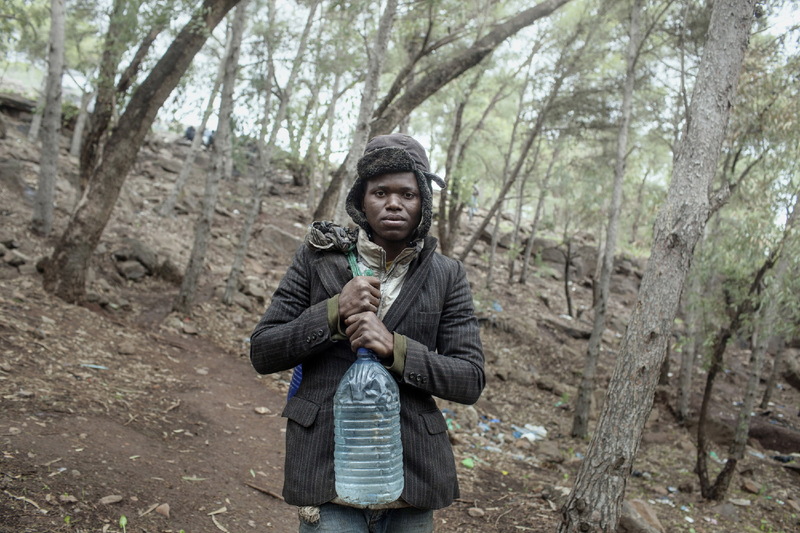 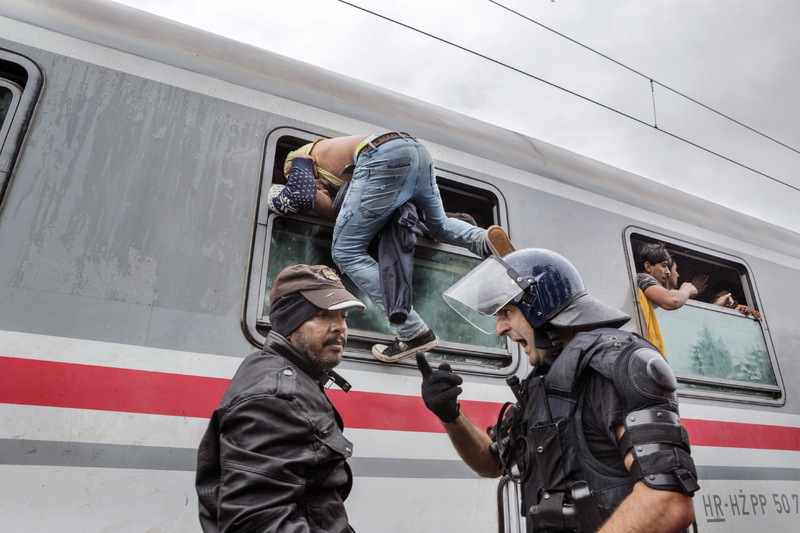 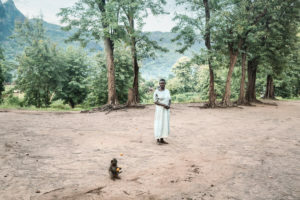 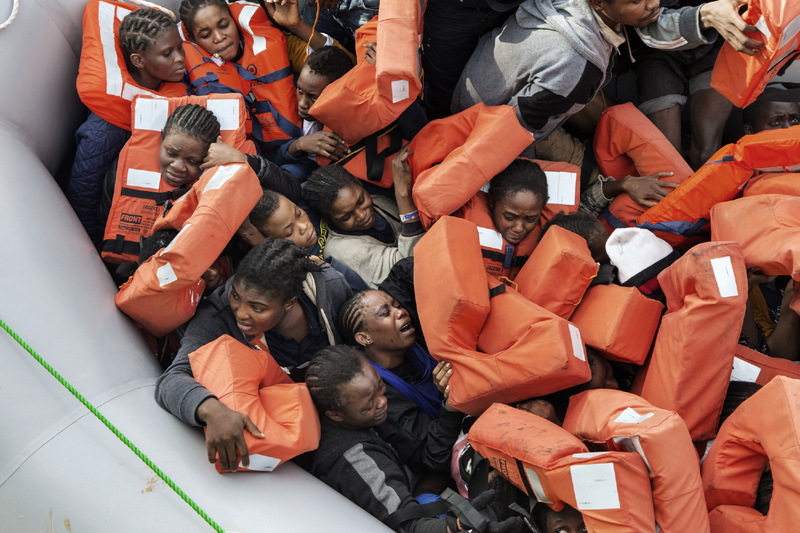 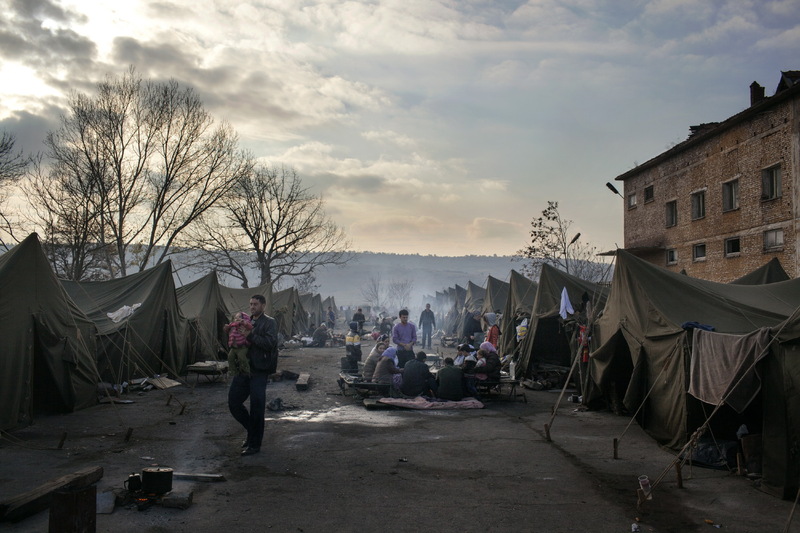 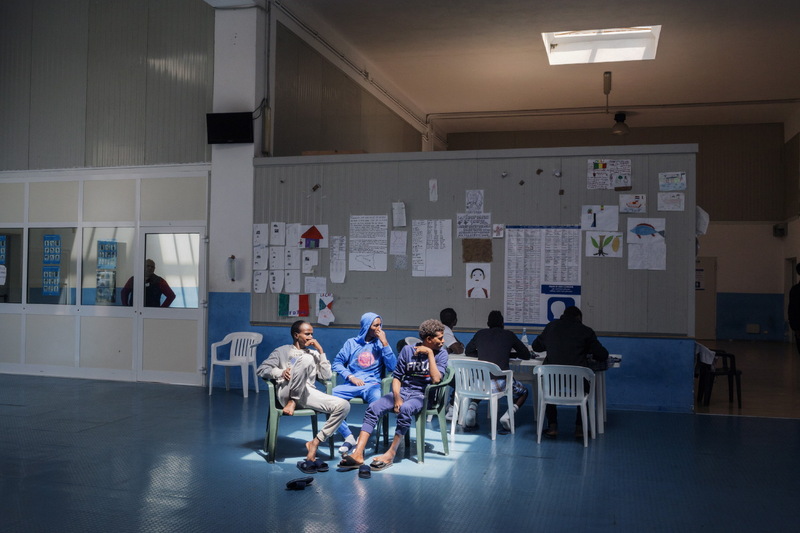 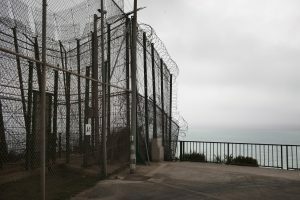 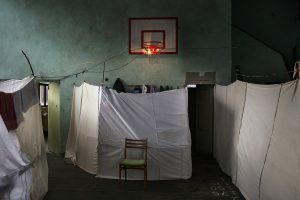 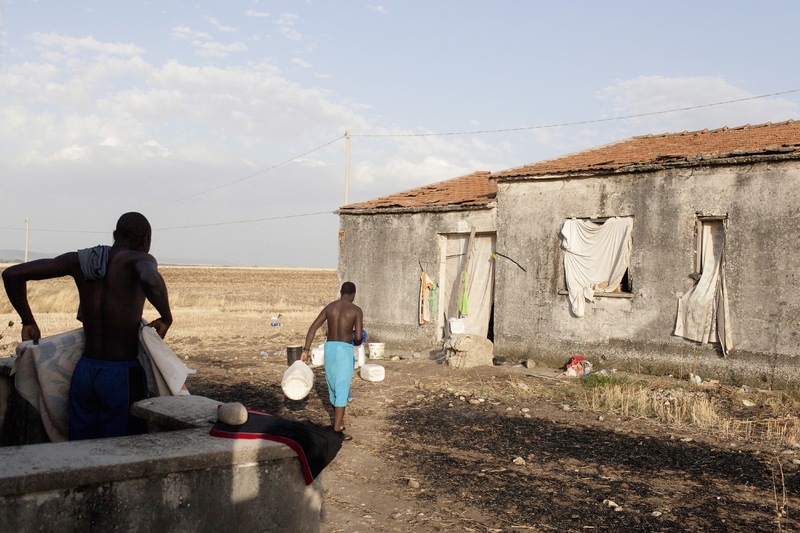 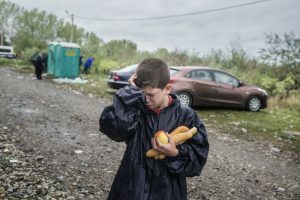 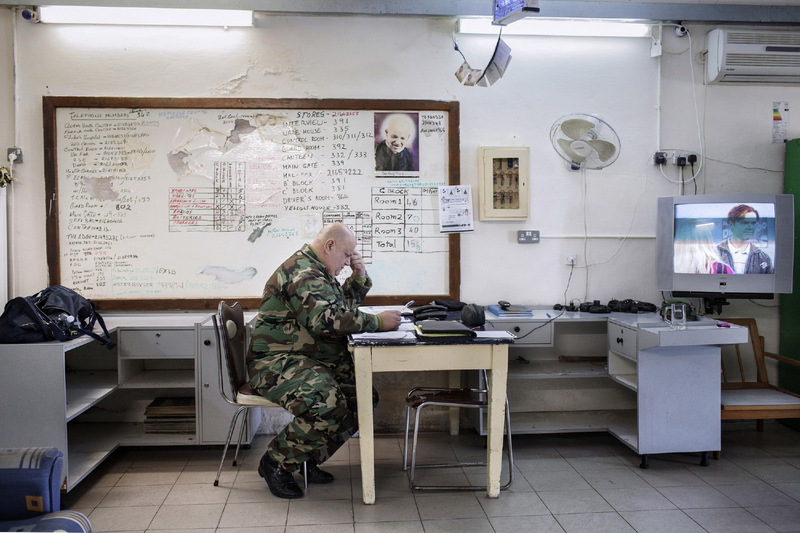 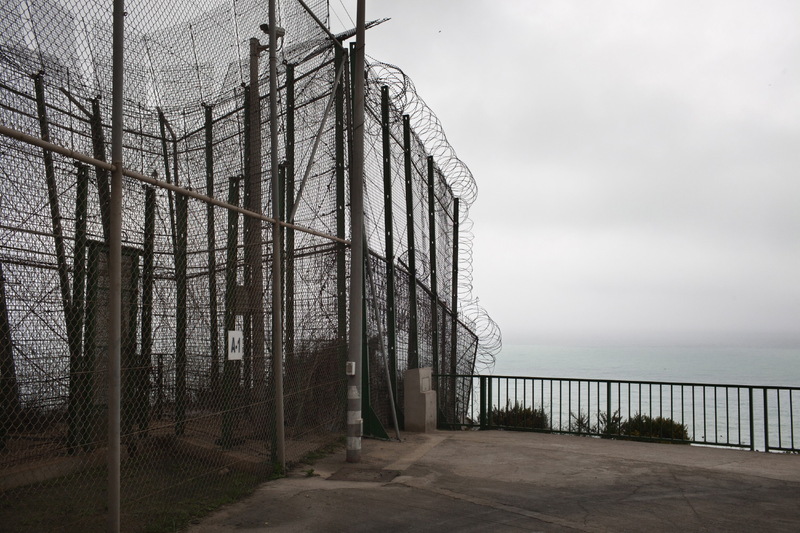 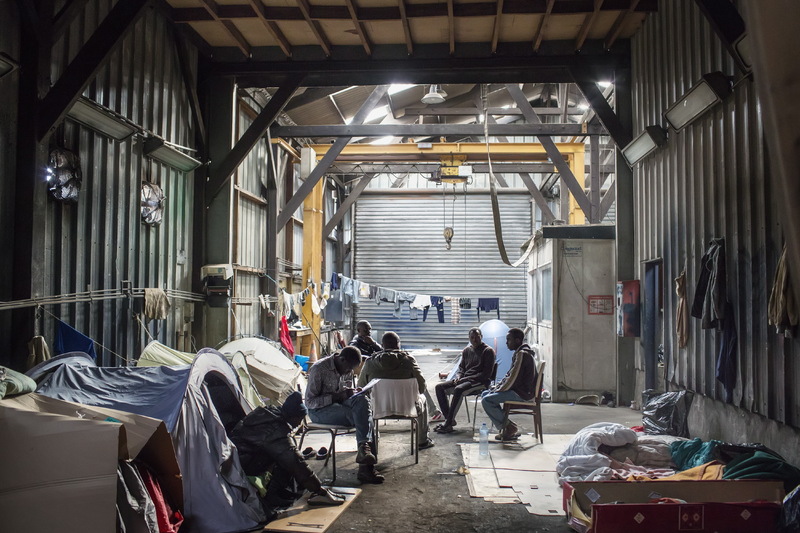 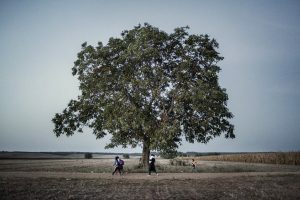 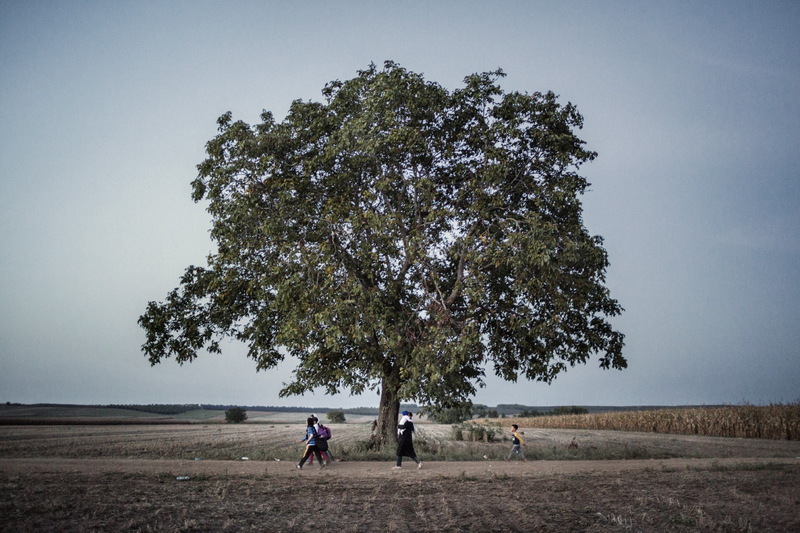 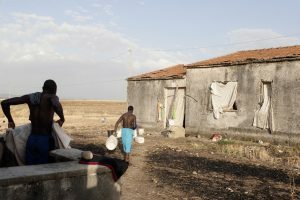 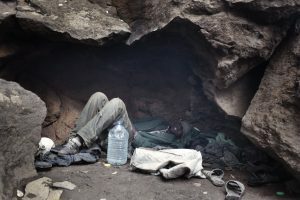 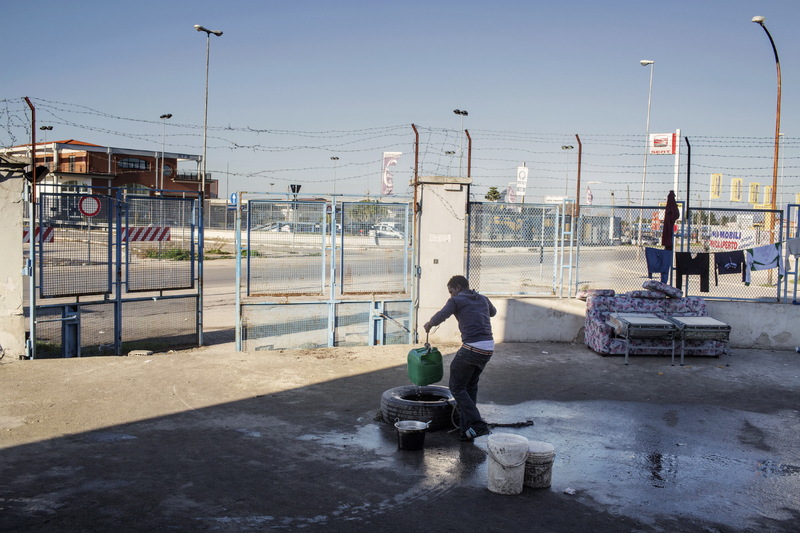 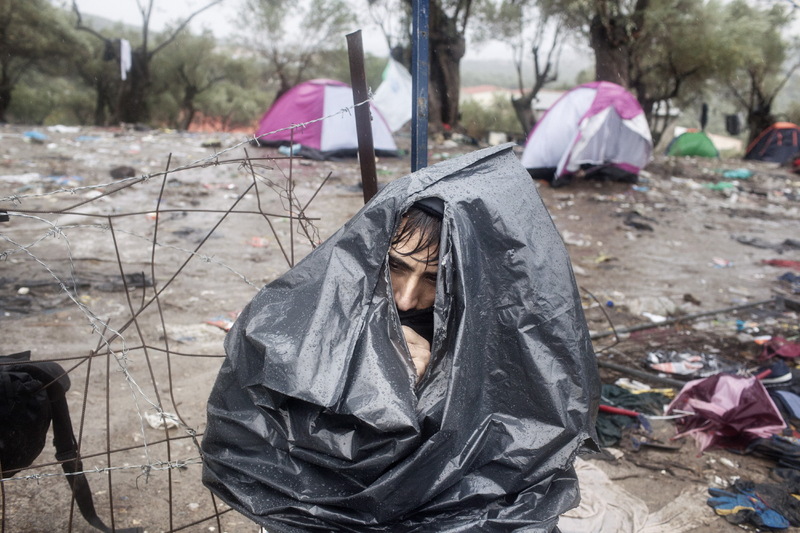 I started by photographing situations that were largely in the shadows – refugees, asylum seekers and migrants held in detention for long periods of time; makeshift camps; the exploitation of migrant workers; borders transformed into fortresses; people housed in old buildings lacking adequate facilities – in Italy, France, the Spanish enclave of Melilla, Malta and Bulgaria. 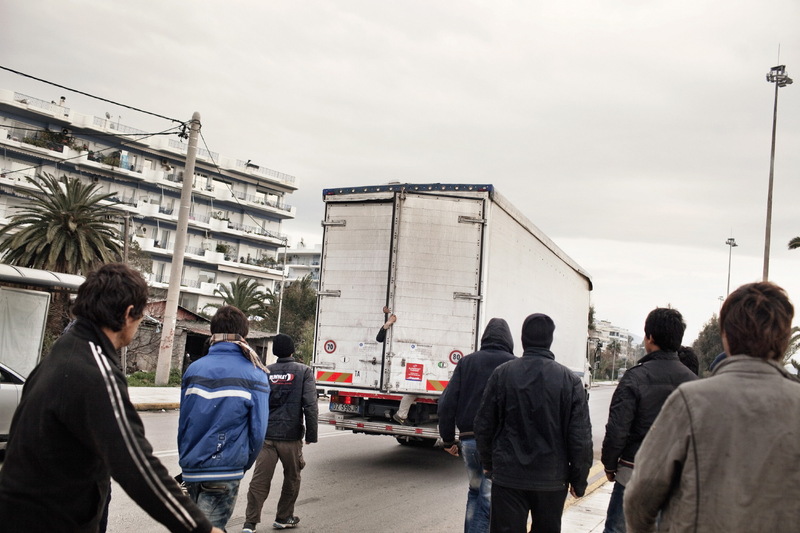 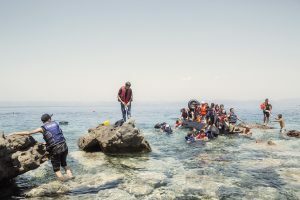 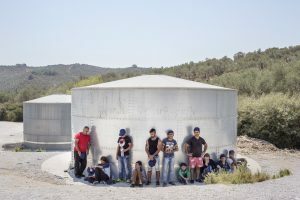 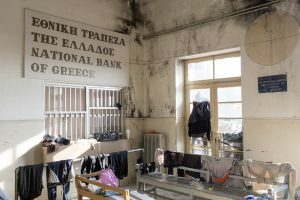 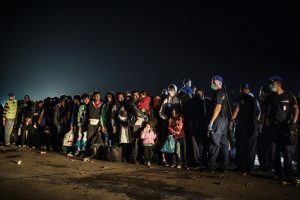 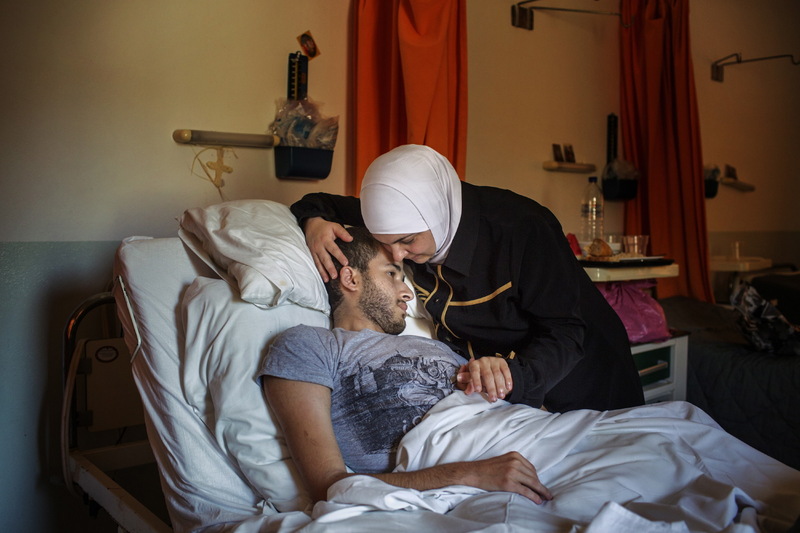 In Greece, itself facing crippling economic crisis, I found migrants and refugees pushed to the very margins of society, living in desperate conditions and risking their lives trying to reach other European countries in the hope of better reception there. 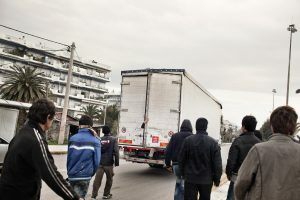 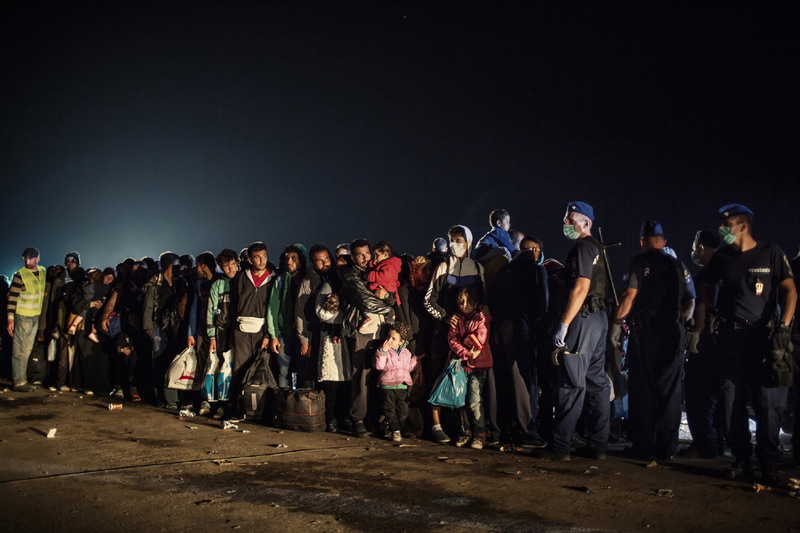 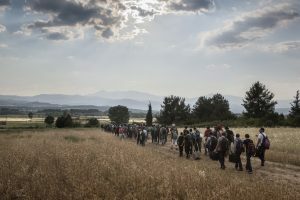 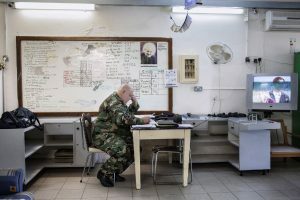 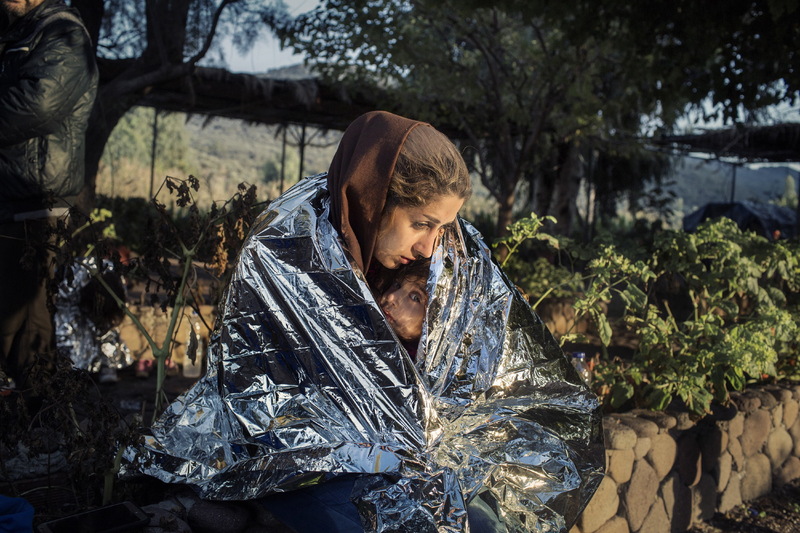 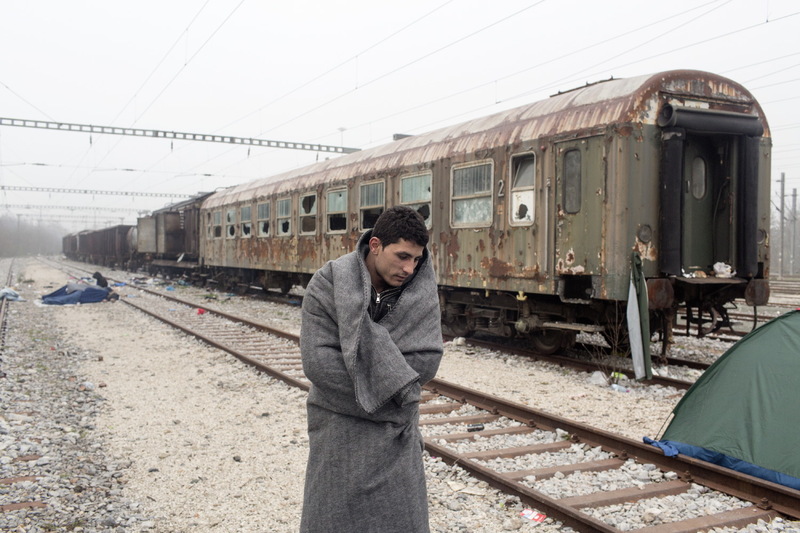 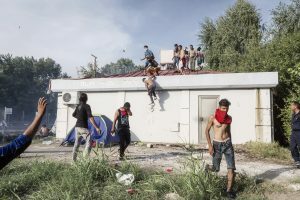 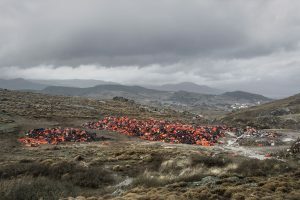 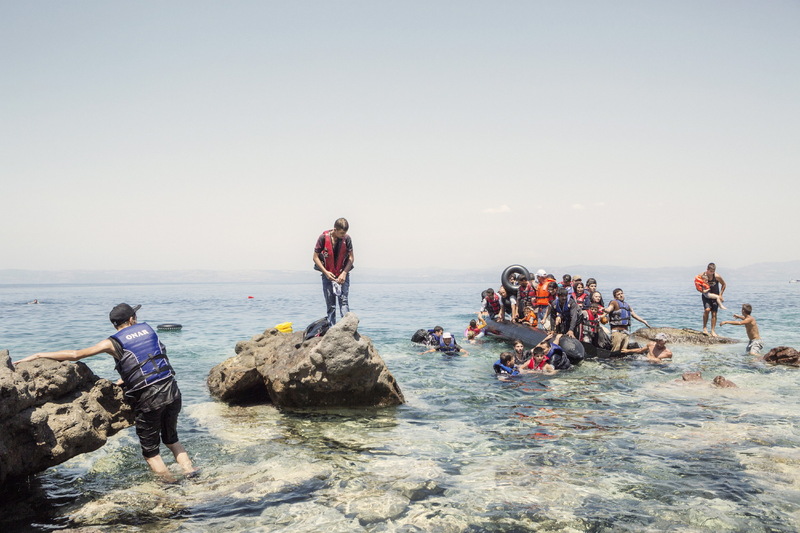 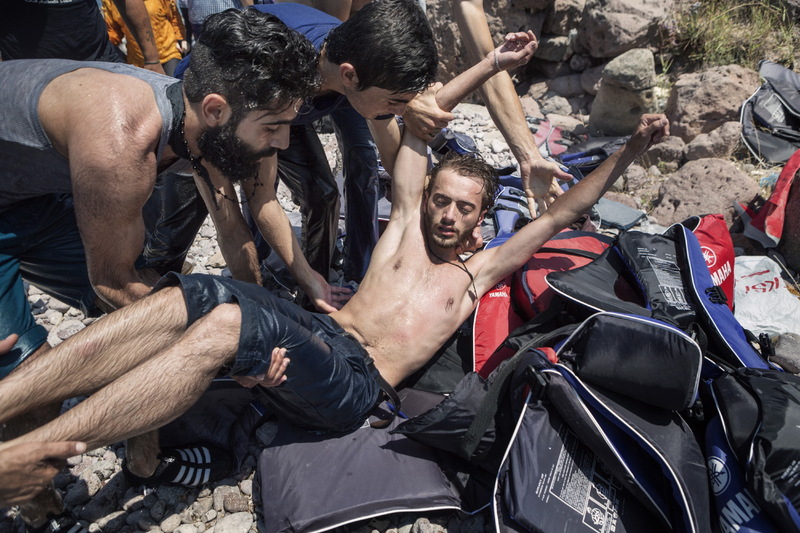 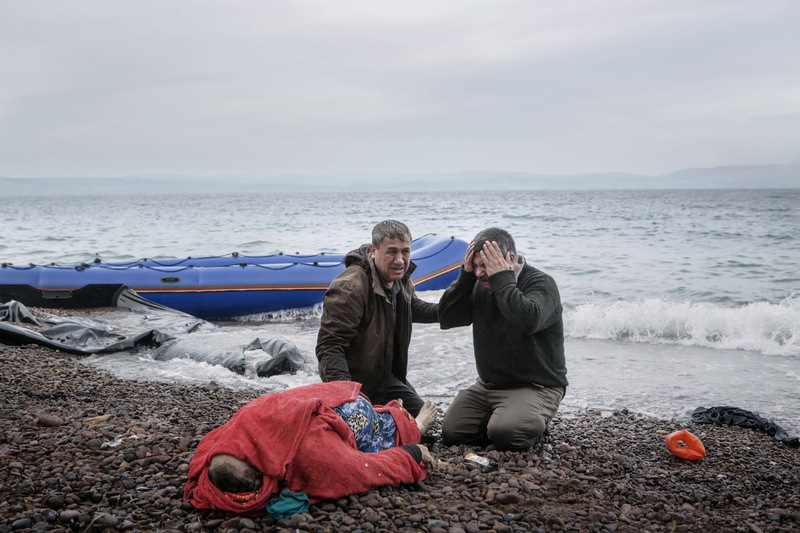 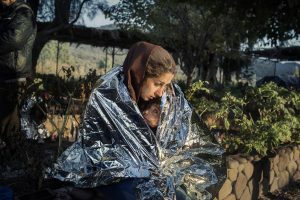 Disproportionately impacted by the Dublin Regulation, Greece has long taken a harsh approach to immigration, at one point refusing almost all asylum applications, keeping applicants in limbo for long periods of time, failing to provide basic assistance, including for unaccompanied minors, and seeing incidents of racially-motivated violence against migrants. 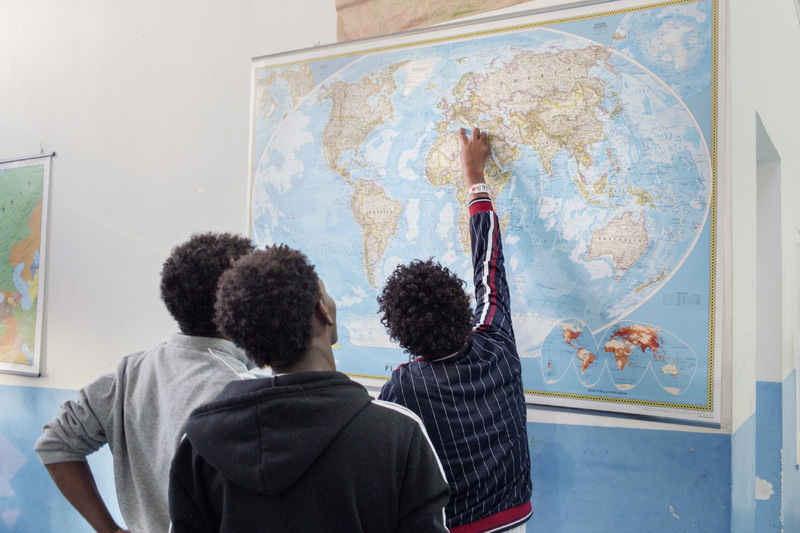 Then, in 2015, in the face of the biggest mass movement of people since World War II, Europe’s immigration “system” collapsed. 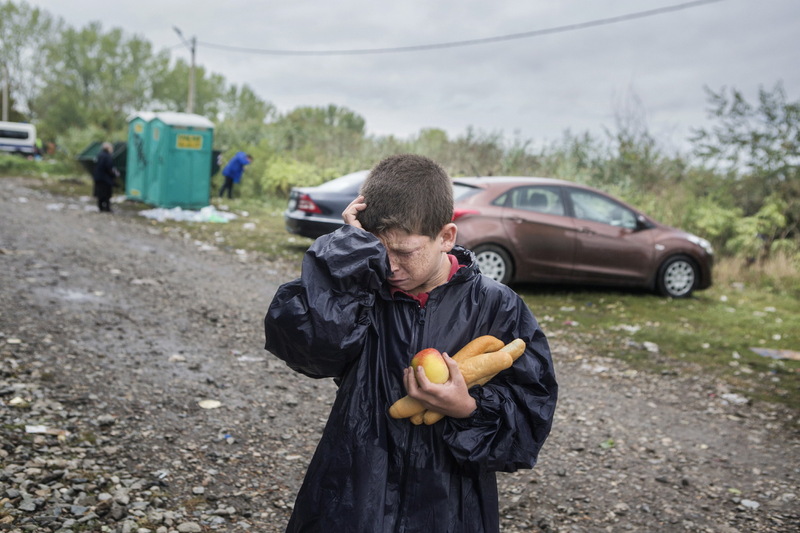 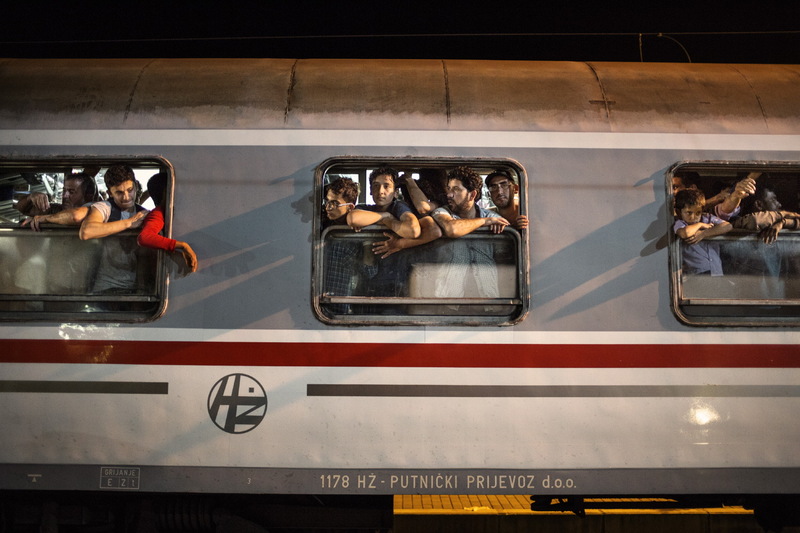 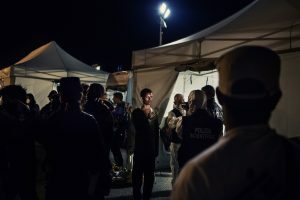 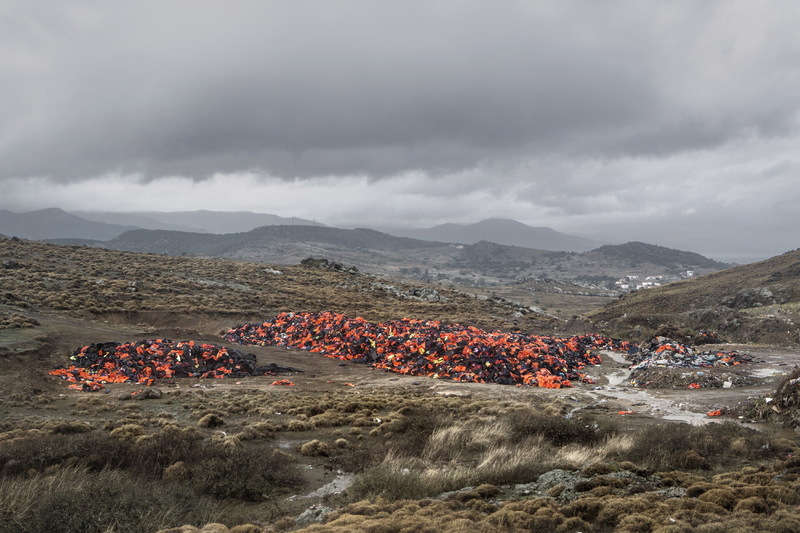 I continued to try to document the human impact of the consequences, as we saw tragedies at sea, the journey and relocation of vulnerable people through the Balkans, and the conditions in centres and camps as people were left stranded when countries changed their approach and closed their borders from one moment to the next. 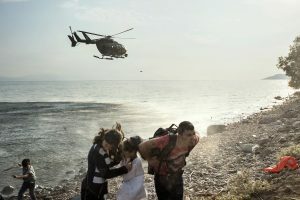 The story of immigration in Europe is now well-known, but there has been little reflection on the approaches that led to this situation; on how Europe’s regulations, processes, attitudes and decisions have impacted some of the world’s most vulnerable people; and on whether Europe’s decisions have upheld the principles of the 1951 Refugee Convention and Europe’s professed values of human dignity and respect for human rights. 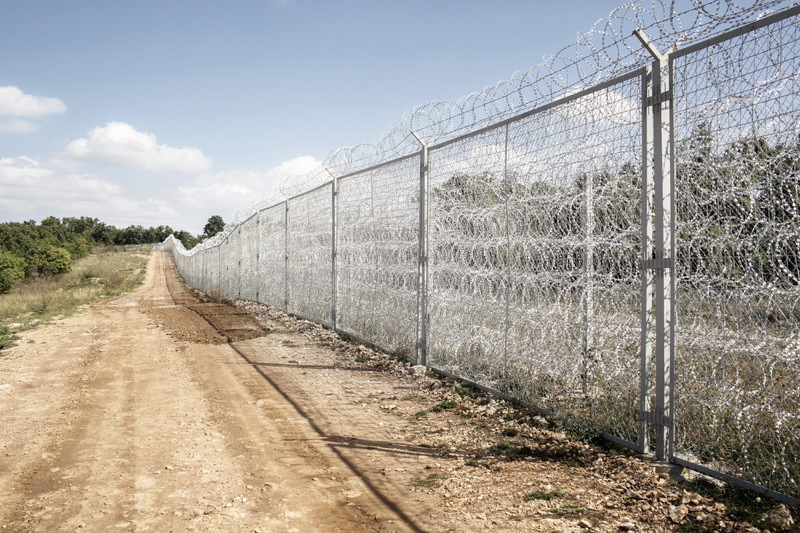 Instead, Europe seems to have further embraced policies of closure.